For centuries, Bohemia, a region of the Czech Republic, has been known for its crystal. It was here that the art of crystal cutting was perfected. 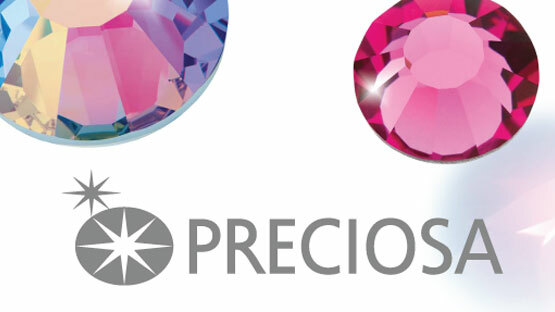 Delicate elegance, captivating sparkle and exceptional brilliance are the distinctive characteristics that make Preciosa® GENUINE CZECH CRYSTAL™ an internationally recognized symbol of quality.